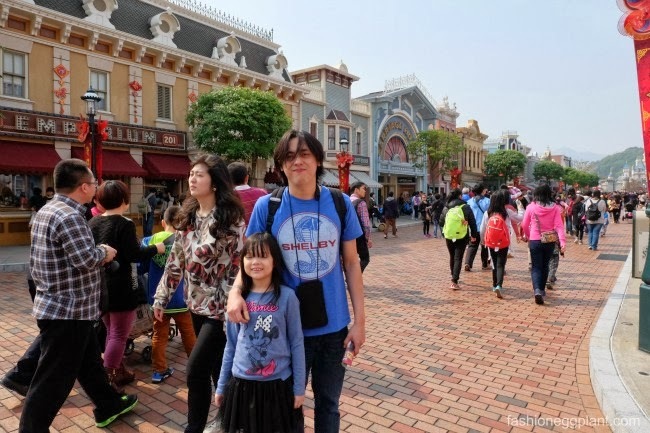 If you're planning a sidetrip to Disneyland while on vacation in Hong Kong, I suggest you treat it as a separate vacation in itself and prepare a sole budget for your visit. 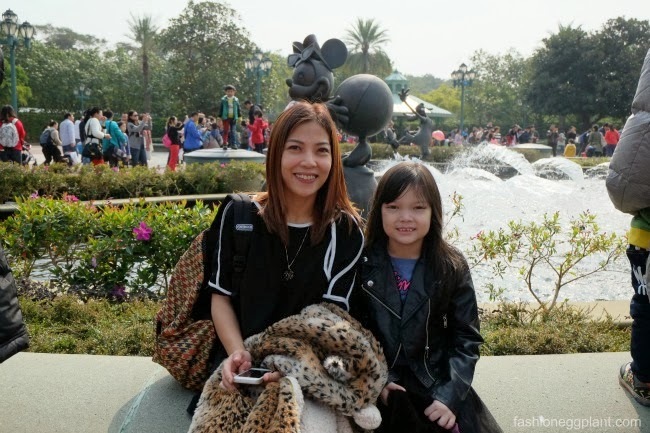 Although Hong Kong Disneyland is one of the cheapest (if not the cheapest) Disneyland's to travel in the world, it is still quite pricey especially for a peso earner. 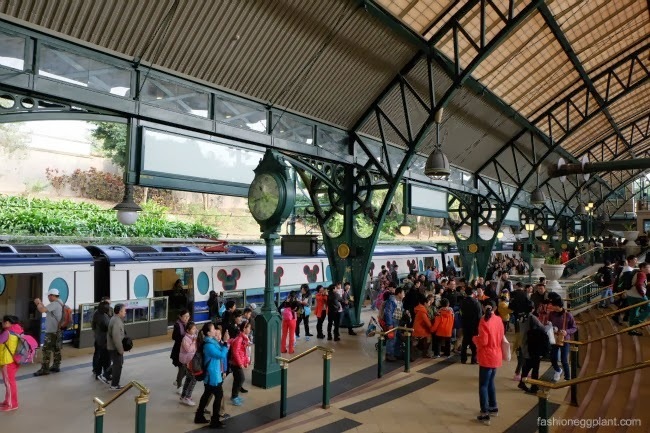 To get to Disneyland, it's best to take the MTR. 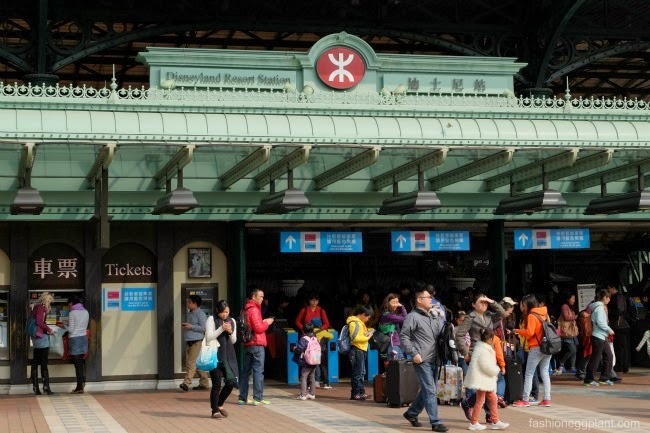 Disneyland has its own dedicated line and it takes about 30 minutes from the Tsim Sha Tsui station, 45 minutes from Central to get there. It'll cost you about $19HKD (Php 110 adult/Php52/child) from TST, not sure how much from Central but slightly more expensive. The MTR ride is an adventure in itself. The special Disney train is outfitted with Mickey windows and door handles plus there are lots of statues of Disney's most popular characters on display. It's more than enough to get even an adult like me excited for my visit. 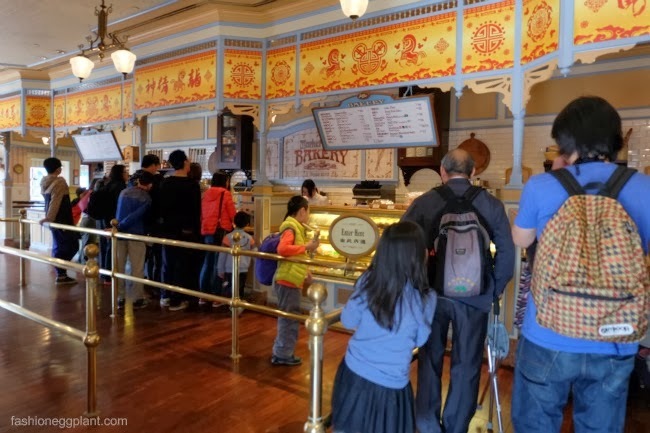 There are souvenir kiosks littered along your path that sell all sorts of Disneyland memorabilia (although tempting, it's best to wait 'til you're inside the park before shopping since there are a lot more choices there). Once you're through the gates, you'll see a huge sign welcoming you to the park and lots of benches scattered around. 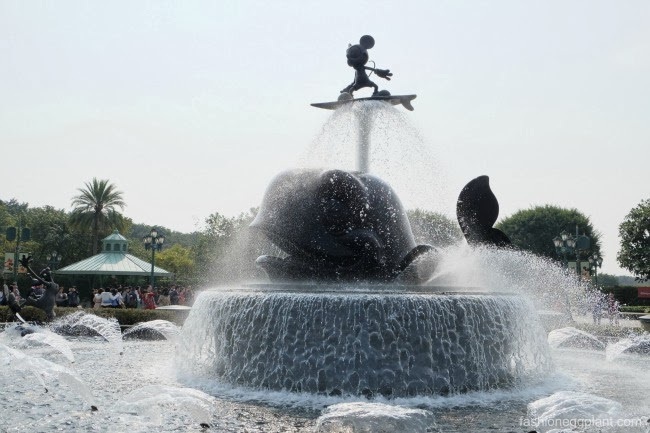 If you walk further up the path, you will be met by a fountain with a Mickey Mouse surfing/bobbing up and down on the water spurt from the whale in Pinocchio, Minnie Mouse, Pluto and other Disney characters. To the right of the fountains are the ticketing booths for Disneyland. 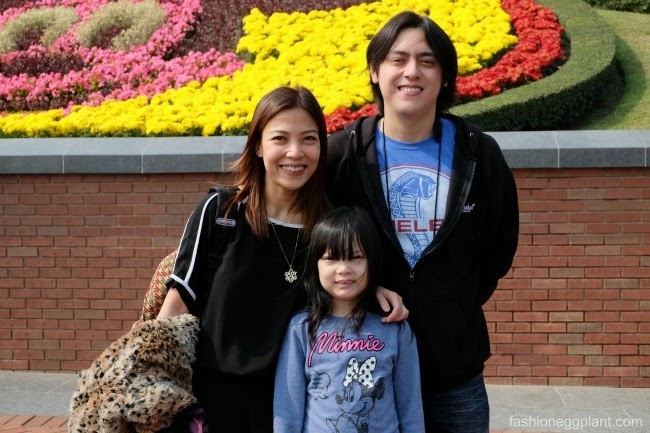 An adult ticket to Hong Kong Disneyland costs $450HKD/Php2,630 adult, $320/Php1,870 child for a one day pass, $585HKD/$415 for a two day pass. You can try browsing the net for ticket discounts ahead of time or check with the CTS (China Travel Service) upon arrival at the airport. 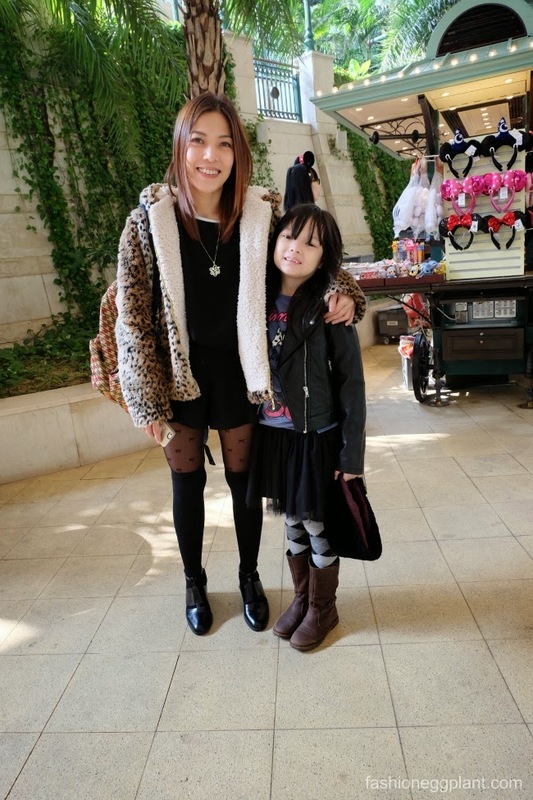 They usually give out 15% discount depending on the season. All rides, shows and attractions within the park are included in the cost of the ticket. Once inside, you'll only have to shell out money for food and souvenirs. Food and souvenirs...is where all your money will go. 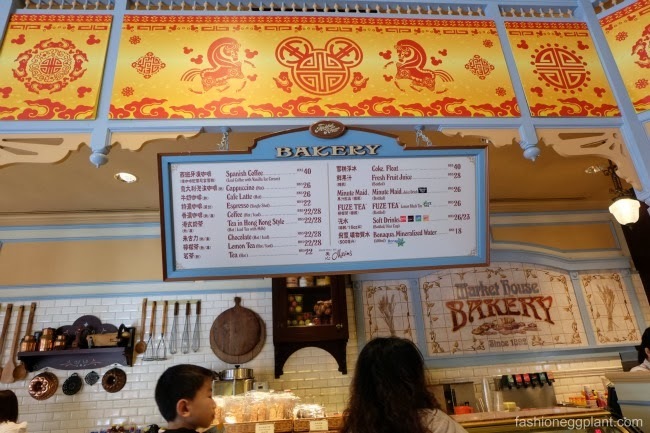 Once inside the park, you will land on Main Street which is where a lot of specialty souvenir stores and a cafe is located. Make sure to pick up a free map and a Disneyland "Times Guide" so you don't miss out on the free shows. Like I said, food, water and souvenirs are quite expensive here so if you're able to, bring your own water. A small bottled water costs $18HKD/Php105 and believe me, you will consume more than 1,2 or 3 bottles during your visit. We had like 6 bottles between the 3 of us + soda if I remember right. 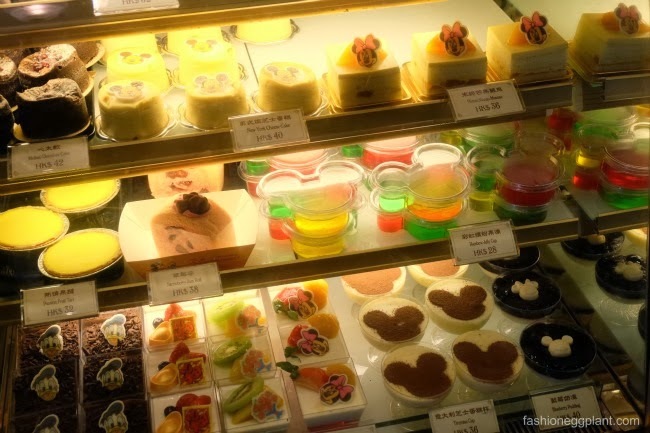 Meals range from about $70HKD/Php408 - $150HKD/P875 depending which restaurant you choose to eat at. Ours was about $130/Php758 per meal, drinks not included. Souvenirs start at about $60HKD/Php350 for a keychain. There are lots of merchandise to choose from with shops located after each ride carrying toys, t shirts and whatnots from the same theme of the ride. ie. Mystic Manor = Mystic Manor toys. Affordable/pricey? Depends on how you look at it but I assure you, it's worth every penny. The look on your kids face the moment she steps inside the park is priceless. Nice vacation photos, i'm sure many will enjoy looking at these :-) share more. Musicians - Check this out - It's Great! !